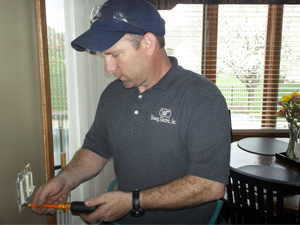 The moment you sense something may be wrong in your home’s electrical system is the same moment to call Young Electric at 316-681-8118. 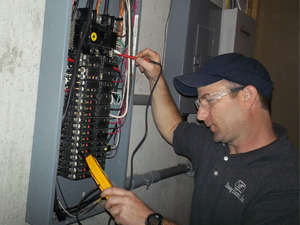 We’re professionally trained and licensed home electricians with the most modern testing equipment available to troubleshoot and locate your electrical issue and provide the best, safest and fastest solution. Electrical issues at work also? Feel free to review our commercial electrical capabilities as well.